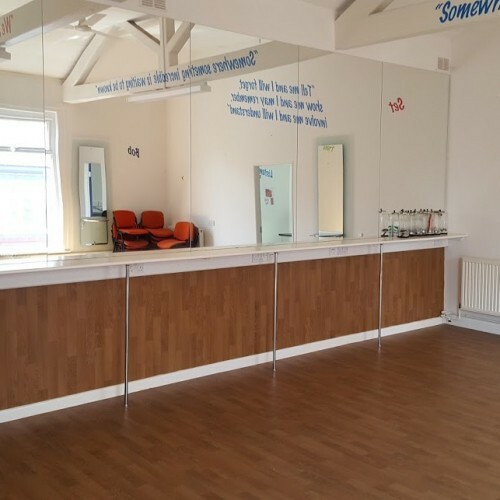 This dance and fitness studio offers a modern reception area, kitchen & toilet facilities and boasts a large well lit dance studio with a sprung floor. 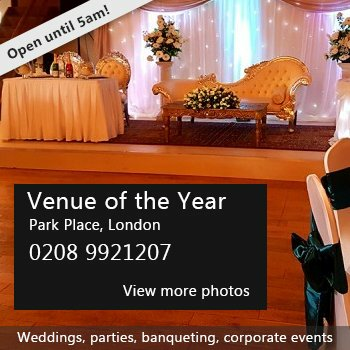 At the rear of the studio is a an extra room suitable as a class room or changing area etc and the entire facility has a multitude of potential uses. Less than 60 seconds walk from Weymouth train station, close to the local bus station and opposite a taxi rank to cater for most transport needs. Located minutes from the beach and local amenities all within walking distance. There have been 0 reviews of Weymouth Education & Training Centre. If you would like to send Weymouth Education & Training Centre a booking enquiry, please fill in the form below and click 'send'. Perhaps some of the following halls within 5 miles of Weymouth Education & Training Centre would also be of interest?